3d sign that will easily bolt to his vehicle. Im sure this 3d prop will get him noticed! Posted 9 years, 3 months ago at 3:34 pm. 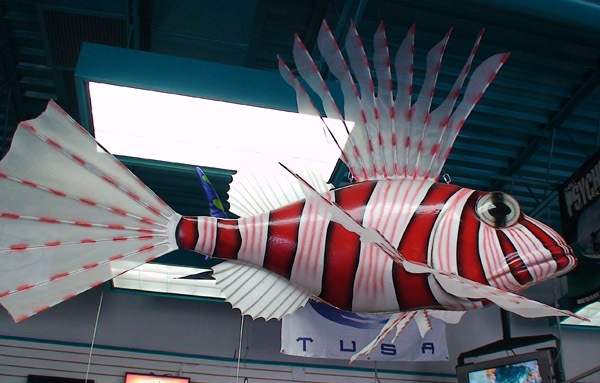 Big 3d foam sculpture of fish. 3d signs for Colorado scuba shop! move and come to life. Posted 9 years, 4 months ago at 7:03 pm.